The Hi-Tech industry today is driven by agile players, who drive quicker product innovation to market cycles, and stay afloat in this fiercely competitive market. The industry is also witnessing major M&As, which help organizations enter newer business areas, capture niche skills and gain access to Intellectual Property (IP). Fulfilling customer expectations, be it the end customer seeking smarter devices or a reseller enabling newer market channels, has become a crucial factor determining a profitable business growth strategy. 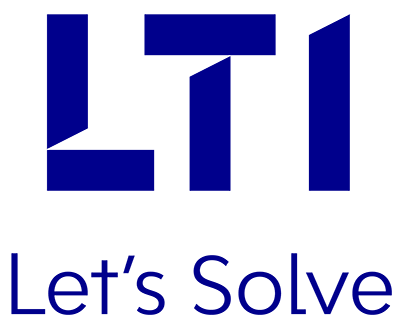 LTI helps bring innovative solutions and services to market faster, for less, with powerful technology solutions principally for high tech industry. LTI is the perfect partner to accelerate your innovation journey, by driving the required change, and building & sustaining platforms to enable newer ways of working. We have helped High Tech clients with IT solutions to realize substantial synergies from their M&A activities by structured IT portfolio rationalization, complex digital integration and digitization of core processes. LTI’s focus on transforming the customer experience, by leveraging the power of AI and Cognitive, ensures that you don’t come across any lost business opportunity. These, along with our inherent approach of building data-driven client organizations and our design-driven delivery approach, ensures that you realize amplified outcomes from your business. Build a digital vision and roadmap unique to your business needs, and create a superior product for your customer. Develop newer business models rapidly to lead in the ever-evolving Digital age. Explore the next level of M&A IT integration and expand the potential of your Hi-Tech business landscape. Transform the way your customers & employees engage with you, and one-up the experience game. Gain accelerated outcomes, with automation and innovation at your fingertips. Leverage Machine Learning and AI powered data-driven approach to increase yields and enhance production efficiency. Gain extensive visibility into your supply chain operations, and transform the way they are managed. Minimize the effort and error by automating complex business processes, smoothly and efficiently. Enable operational efficiency through a comprehensive web app, built for distributors’ product managers and resellers. Enable a cognitive product returns process, ensuring improved overall response time and saving costs. Gauge user behaviors and feelings accurately, for improved customer interactions and engagement. Archive your business-critical data the modern way. 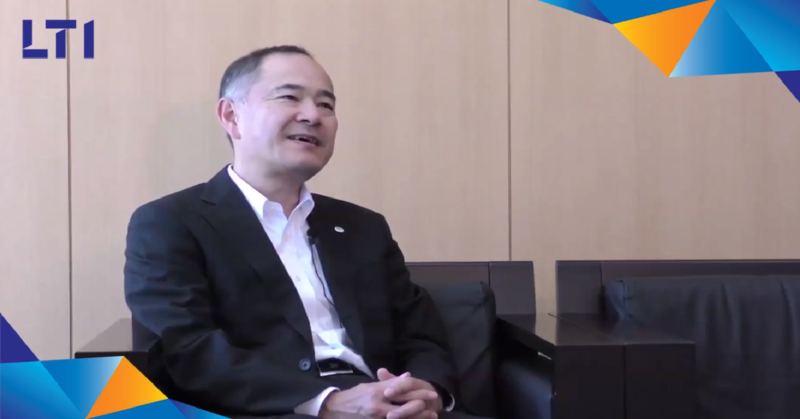 President, SPBDG - Hitachi, Ltd.
Development of web services to interface product data with downstream systems using Agile Integration Service (AIS). First of its kind implementation in the supply chain industry for receiving & picking of pallets. Delivering best on-time Shipment (OTS)% through minimal system configuration changes. One Unified Model for Enterprise Collaboration to enhance efficiency and improve employee productivity.